Ms. Claire Curran, International Development Manager for University of Hull will be here in Petaling Jaya. 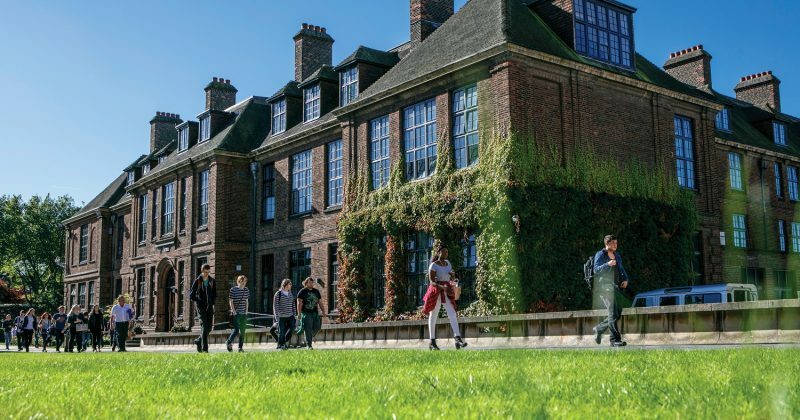 University of Hull is England’s 14th-oldest university, bearing a proud heritage of academic excellence, and a history of creating and inspiring life-changing research. If you are a considering an application or have any questions on the university, its courses, its environment, scholarships and more, this will be a great opportunity to help you make an informed decision. Parents are encouraged to join in the session.